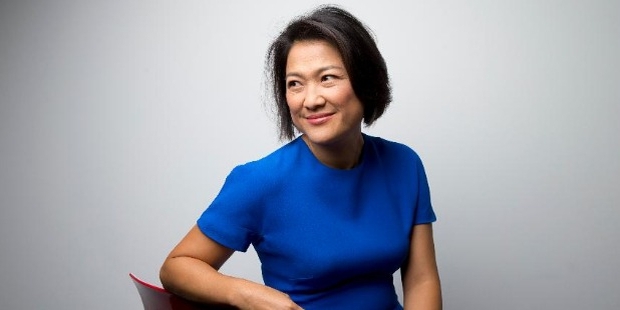 Zhang Xin is one of the biggest business magnates of China. She co-founded SOHO in 1995. She is the CEO of SOHO. SOHO is presently the biggest real estate developer in Beijing. According to 2014 reports, she ranked 62nd among the most powerful women across the world. Xin is one of the biggest celebrated entrepreneurs of the country with more than eight million online followers on Sina Welbo, an alternative to Twitter in China. Zhang Xin was born in 1965. Her parents were Burmese Chinese. They migrated from Burma to China during the 1950s. Xin was 14 years old when she moved to Hong Kong along with her mother. Xin worked in several small factories for about five years in order to save money for higher education. She studied Economics at the University of Sussex, London. She completed her Master's in Development Engineering in 1992 from the University of Cambridge. Xin also received the Doctor of Law honorary from the University of Sussex. Zhang Xin worked at the Barings PLC. She moved to New York and joined the Goldman Sachs. She joined the Travellers Group in 1994 and finally returned to China. 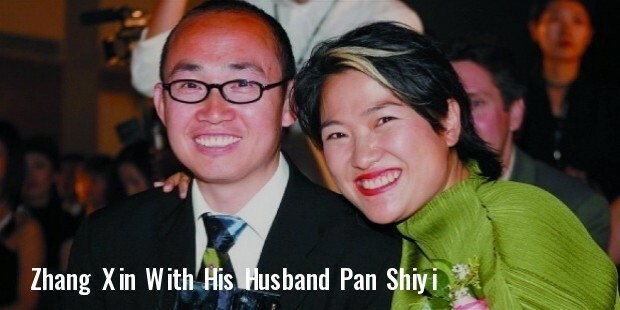 Xin and her husband, Pan Shiyi, founded SOHO, originally known as the Hongshi in 1995. The Times of London described the couple as “China's most visible and flamboyant property tycoons”. SOHO is the biggest prime office property in Shanghai as well as Beijing. The company is quite famous for their designs of iconic buildings built by eminent architects like Seung H-Sang, Kengo Kuma and Zaha Hadid. In 2014, there was an announcement made by the SOHO China Foundation about an initiative of US $100 million for the endowment of financial aids for all leading universities in the country. The foundation had signed a gift agreement of US $15 million with the Harvard University in 2014. It signed another gift agreement with the Yale University of US $10 million in the same year. Zhang Xin is married to Pan Shiyi. They both are members of the Baha’I Faith. Xin did a special role in the film, “Wall Street: Money Never Sleeps”in 2010. Xin won a number of international awards for her contribution as a visionary patron of architecture as well as for being a highly innovative entrepreneur. In 2004, she won the Business Week's Stars of Asia Award. Xin received a special award at the 8th edition of the la Binennale di Venezia. Wall Street Journal included her in the list of “Ten Women to Watch in Asia” in 2007. She was mentioned in the 2008 Forbes list of “Top Ten Billionaire Women We Admire” and in the “Top 50 Women in World Business” by Financial Times.